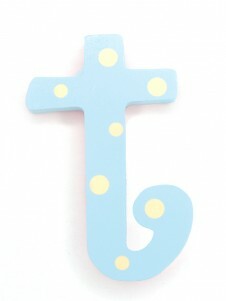 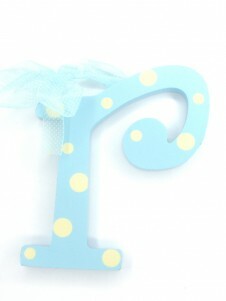 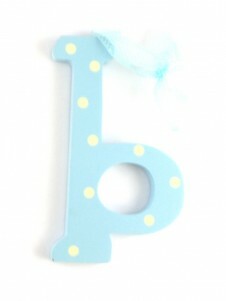 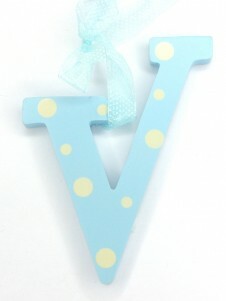 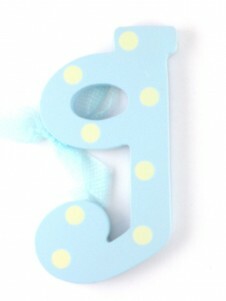 Personalise your baby’s nursery or children’s bedroom with these adorable Hanging Baby Letters. 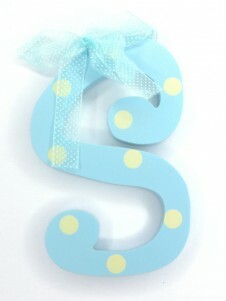 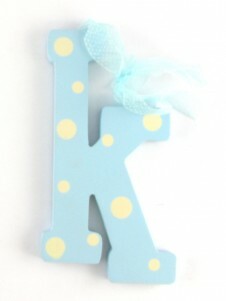 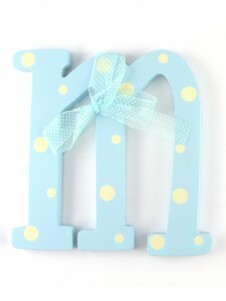 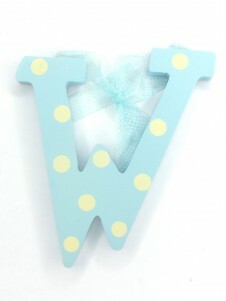 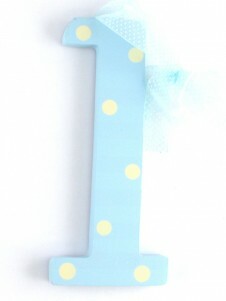 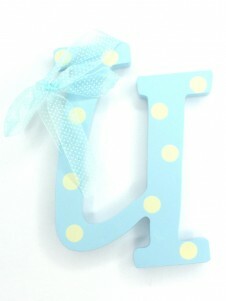 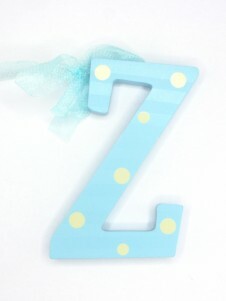 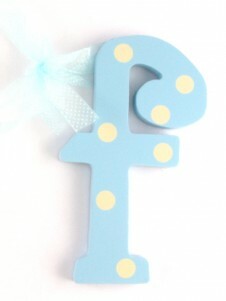 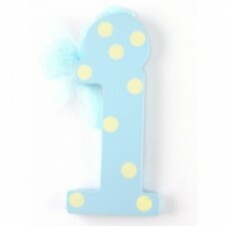 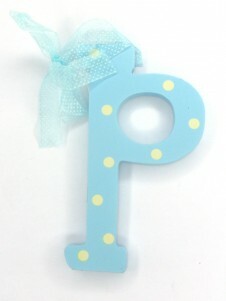 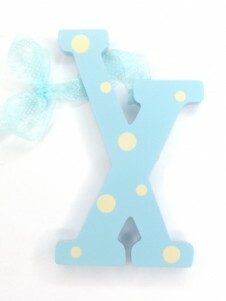 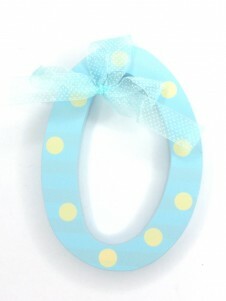 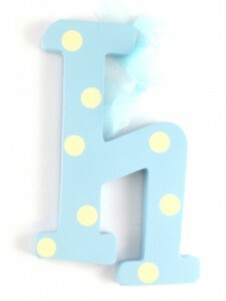 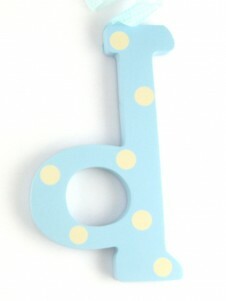 The large Polka dot letters are made of sturdy‚ thick wood and adds a quality 3D touch to any baby’s room. 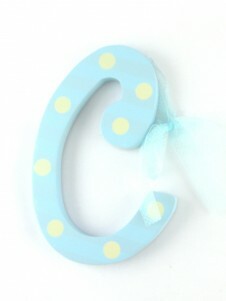 Hang them above the headboard in children’s bedroom‚ or above the cribs for a baby nursery.The hanging wall letters will make the perfect finishing touch to any children’s room. 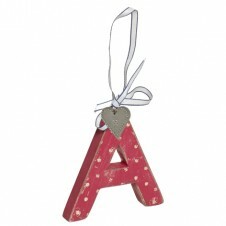 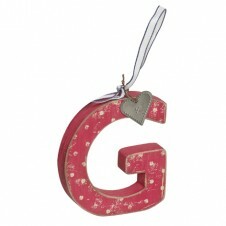 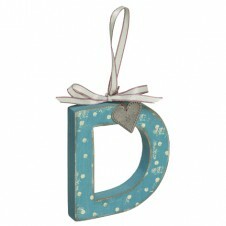 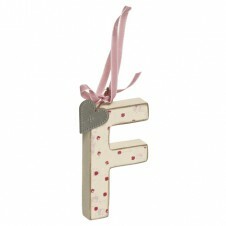 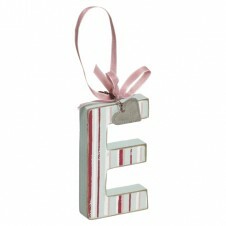 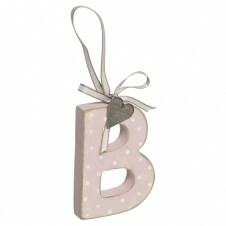 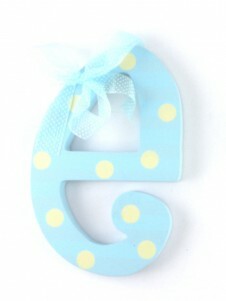 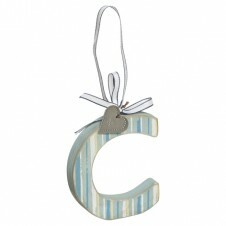 The chunky shabby chic letters of the Alphabet have various patterns and ribbon tie. 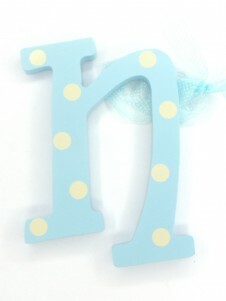 Spell out name or an inspiring quote for room decor. 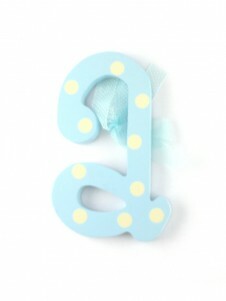 Beautiful and affordable letters for little one’s nursery.